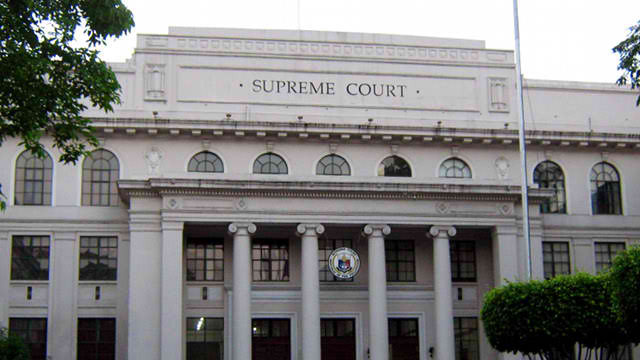 Manila, Philipines - The Supreme Court (SC) of the Philippines released additional list of examinees for October 2013 Bar Examinations through Bulletin No. 6 and 7. The list includes petitions of the bar candidates covered by the Fifth, Sixth and Seventh Agenda ( August 6, 2013 ) and Ninth and Tenth Agenda(August 27, 2013) to take the 2013 Bar Examinations as approved by the Court. Last month, SC announced the initial list of candidates which covered by the First, Second, Third and Fourth Agenda (July 2, 9, 16 and 23, 2013). SC reminded the examinees that “incorrect English” has been “the cause of high failure rates.” In the bulletin released last January, SC said that 2013 Philippine Bar Examination will be mainly essay-type (80% of the total) and only 20% multiple choice. SC also released Bulletin No. 4 which contains guide and rules of conduct to the 2013 Bar Examinations. "Guide contains the rules that every Bar examinee should observe in his/her conduct during for the examinations for its orderly implementation, taking into account, not only the interests of the Bar examinees, but of the University hosting the examinations, the Bar personnel conducting the examinations, and the public at large", the bulletin, read. In the actual bar examinations, SC said that UST’s España gates open at 5:00 A.M. and 12:00 noon on examination days and close thirty (30) minutes before the given examination time. Failure to take any or a portion of a Bar subject may bar the examinee from taking the rest of the Bar examinations.